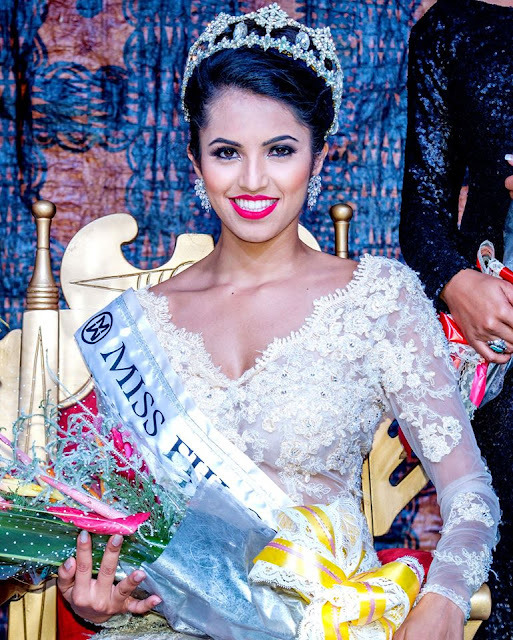 SUVA, Fiji - Pooja Priyanka (24) was crowned Miss Fiji 2016 at the Grand Pacific Hotel in Suva on May 7. 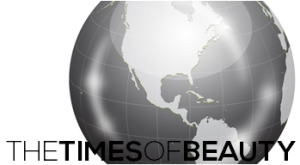 She will represent Fiji in Miss World 2016. 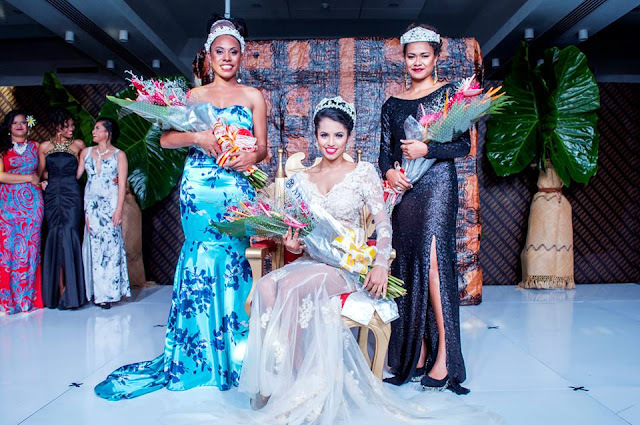 The first runner-up was Nanise Raboiliku and the second runner-up was Vika Fifita.